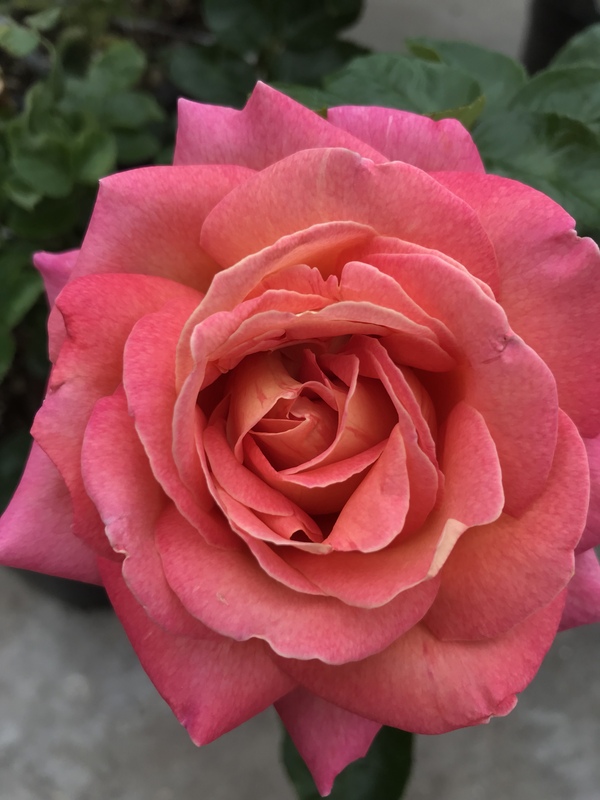 Walt and Diana of the Pikes Peak Rose Society will be at our Fountain location to demonstrate the best practices for winterizing roses of all types. They have lived in Colorado for many years and know how tough this region can be on roses. Come learn when to prune, how to mulch, and what to fertilize with for the most stunning roses in the state!